The Midwest Renewable Energy Association gave us a great opportunity to make some strong connections with innovative local and nationwide energy-related businesses in our hope to expand the audience of A Walk in Their Shoes. 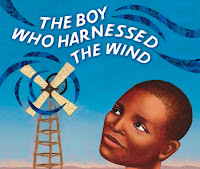 People from all over showed a great interest in hearing William Kamkwamba's story, and we were surprised at how many people have already read The Boy Who Harnessed the Wind. Also, we were impressed at how many teachers and staff members from school districts all over the state showed interest in working together with A Walk in Their Shoes. If you couldn't make it out to the fair, and you're interested in collaborating with A Walk in Their Shoes, please feel free to contact us. We would like to extend a special thank you to Ellie Jackson at the Midwest Renewable Energy Association for providing us with this unique opportunity. What a great event! 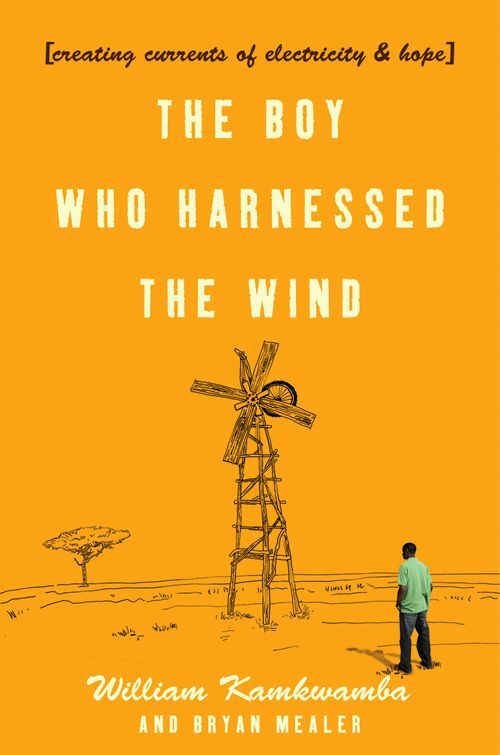 If you haven't checked out The Boy Who Harnessed the Wind, be sure to pick up a copy and give it a read. Don't forget; William Kamkwamba has also written a picture book version for younger students. Go check it out!